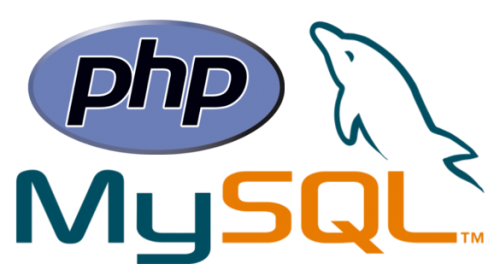 There are a number of web development platforms out there today, but at AtlantaSky, we utilize the PHP development system. This platform, open source, offers a number of advantages that make it the number one choice for businesses of any size looking for flexible solutions for end-to-end control of their companies, even across various operating systems, platforms, and programming languages. But what does all this mean, and what can PHP development offer you? This platform is a set of application development tools that we use at AtlantaSky specifically for website development. Even if your existing site uses an earlier version of this platform, our experienced team is adept at upgrading the code and bringing your site up to date with the latest in PHP standards. We utilize this platform because .PHP development offers a number of advantages when used for web development. This platform outperforms other competing systems, supports a vast selection of applications, databases, and Internet-based services, is compatible with a large range of web browsers and even portable devices like cell phones, and much more.Furthermore, if you’ve ever been frustrated that the various internal systems your company uses just don’t work well with each other, PHP development can help with its powerful ability to share information across various hardware and software platforms. In addition, not only does PHP allow you to connect multiple systems within your business, but it can also allow you to connect seamlessly with your business partners, cutting costs along the way by streamlining the entire process. For more information on how AtlantaSky can put .PHP development to use for your business, in addition to our other all-inclusive web design, web development, and Internet marketing services, contact us today.